Premier Cru The Eye Cream. 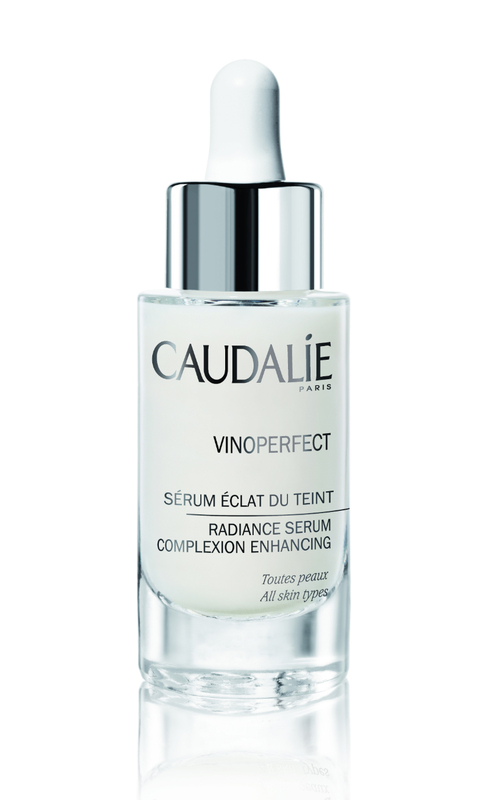 Vinoperfect Radiance Serum Complexion Correcting. The benefits of a glass of red wine are well known—good for the heart, full of antioxidants. In France, recent scientific findings have only reaffirmed the long-held belief that a glass or two a day does the body good. 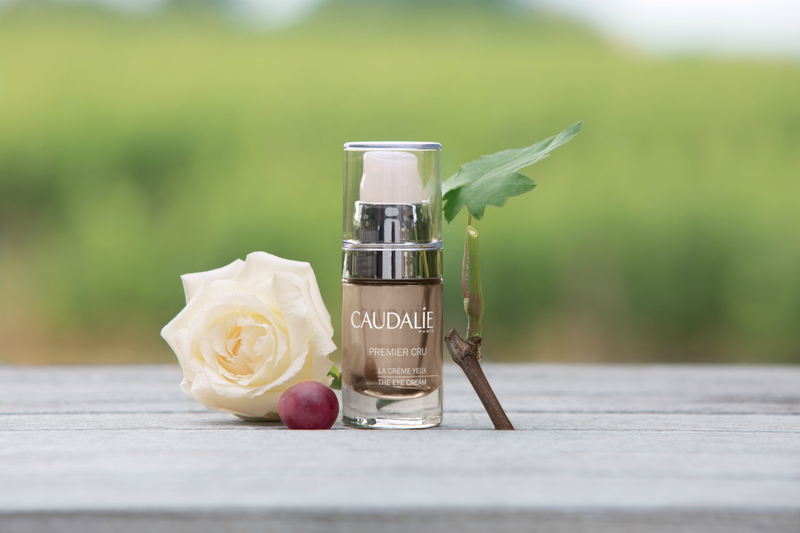 No surprise, then, that a popular French skin care line harvests its most beneficial ingredients from the vineyard. 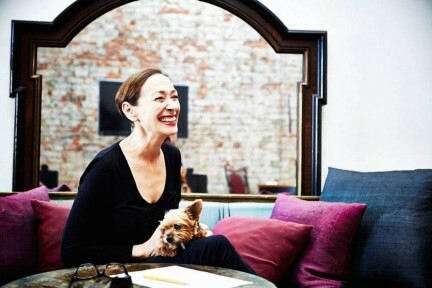 Founded by husband and wife team Mathilde Cathiard-Thomas and Bertrand Thomas in 1995, Caudalie was inspired by Cathiard-Thomas’s family business. Growing up on the legendary Bordeaux vineyard of Chateau Smith Haut Lafitte, she had a hunch that the material left over after wine production could be worth something. In 1993, she teamed up with professor Joseph Vercauteren, a specialist in polyphenols, who spoke to the scientific benefits of grapes—the skin, seeds, and sap. 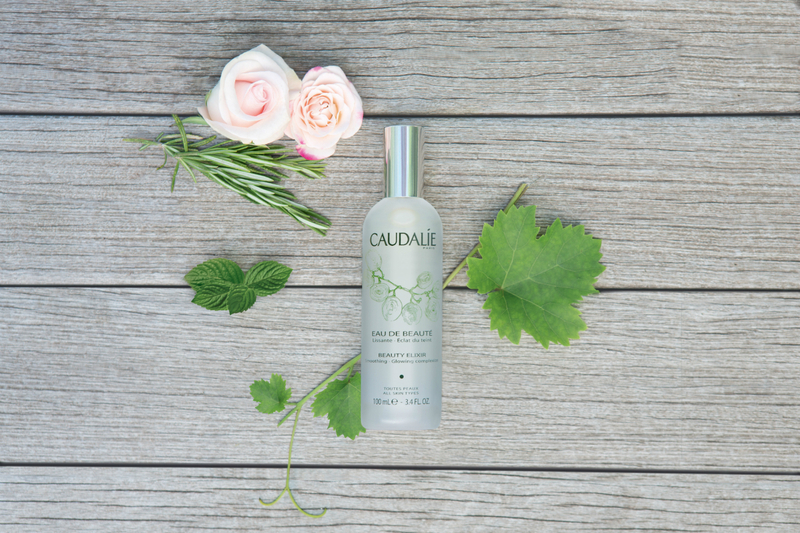 Since then, Caudalie has been exploring the many skin-enhancing properties found in the fruit. 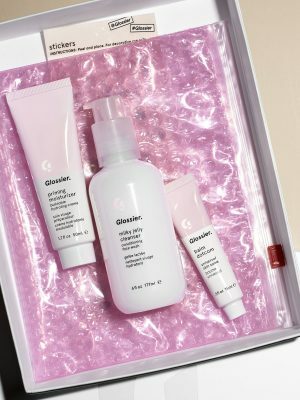 Using all-natural ingredients, the still family-owned line has prompted many best-sellers that can be found in the beauty cabinets of fashionable, practical French women, as well as on the shelves at Vancouver’s BeautyMark. One of the most effective and well-known formulas is the Vinoperfect Radiance Serum Complexion Correcting, a light, oil-free product that brightens and evens complexion using an ingredient called Vercauteren developed from the sap of the vine. 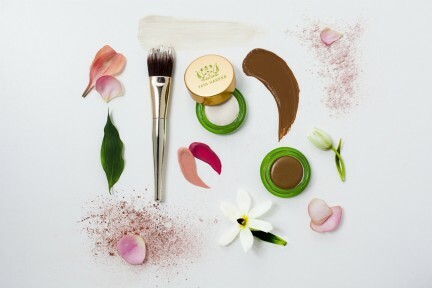 Another best-seller from the company is the Beauty Elixir, a favourite of makeup artists. 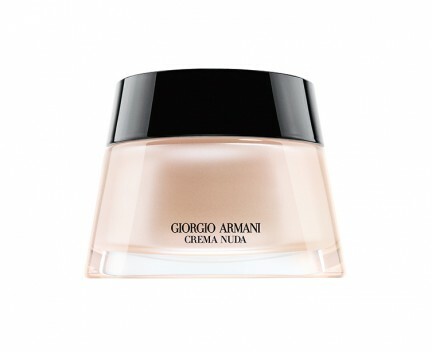 The product is used to tighten pores as well as set foundation; a two-in-one item with a fresh, delicate scent. For those with a lighter makeup routine, the brand’s Grape Water spray is another freshening option. Made with water infused with grapes from the Bordeaux vineyard, it’s 100 per cent organic and the perfect pick-me-up to use after the gym, at the 3 p.m. slump, or fresh off the plane. Another way to live life well, as the French do. Look your best: read more Beauty stories.